Spyrix Software Inc.was founded in 2009. 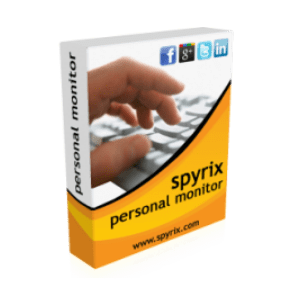 Spyrix Software develops, distributes and supports PC / Internet monitoring products for businesses, education, government and home users. Keeping in mind that corporations, schools, and families must know how people use their computers and what they do on the Internet, Spyrix Software offers tools to control user activity at a reasonable price. With all the services of automated deployment and centralized control, Spyrix Inc. products implement the recording of different actions including email, chats, instant messages, visited on the web, search queries, keyboard entries, running applications, etc.